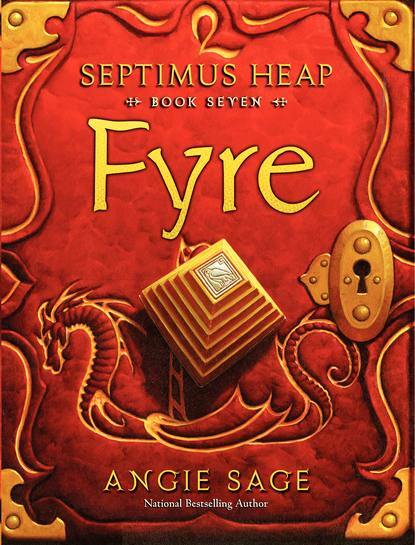 The much anticipated Septimus Heap: Fyre, the seventh and final book in the award-winning series, is finally out. This left me with a torn feeling of being sad and happy at the same time -- sad because one of my favorite series has ended and happy because author Angie Sage now has the chance to write other stories. In a fresh new perspective, yet in the same world where we used to hurl our imaginations with Magykal experiences, the author is writing a new trilogy called TodHunter Moon. As the curtain closes for Septimus, another spotlight lights up for a character from the original series, Alice TodHunter Moon -- more commonly known as Tod.